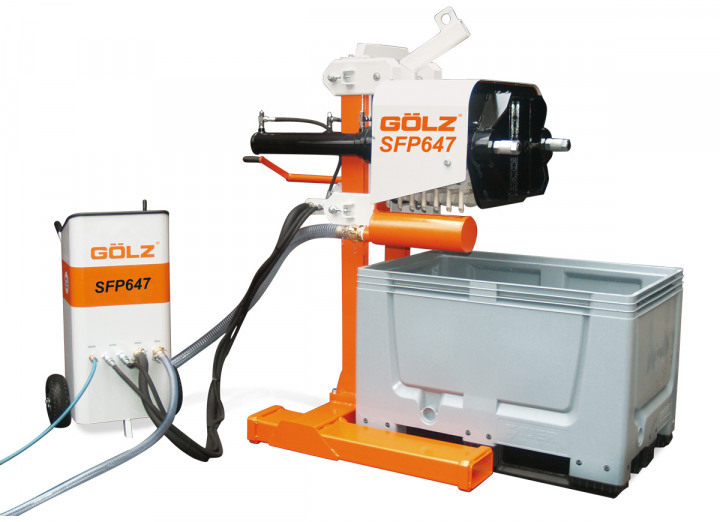 - mobile and also stationary Slurry filter press for continuous operation on the jobsite or on the yard. Drilling and sawing with diamond tools produce slurry. The waste management of concrete slurry causes costs. 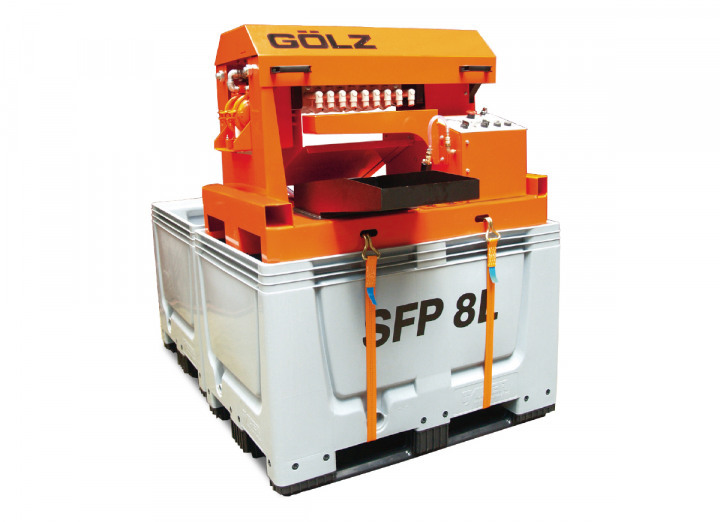 Gölz SlurryFox series is especially designed to the needs of the drilling & sawing industry as also for concrete grinding and polishing or natural stone industry to offer the most economical concept. 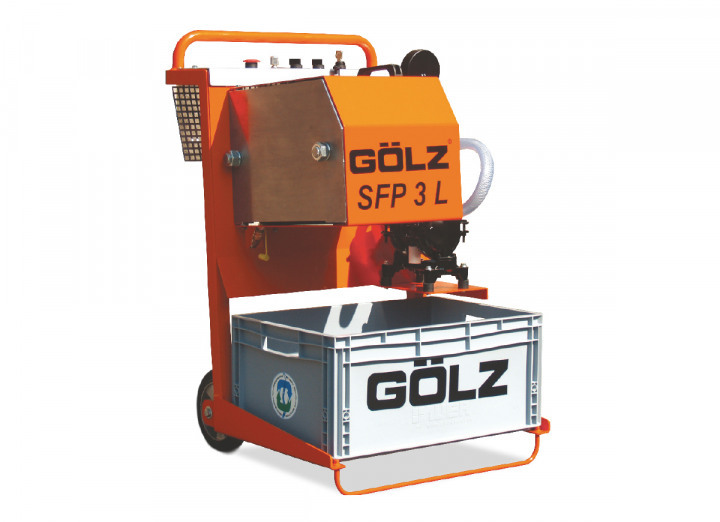 Concrete slurry can be absorbed right away on the jobsite and processed direct into the Slurry fox by integrated, self-priming pneumatic pump.